Convert your physical documents into PDFs with PDF Scanner. We also have a sports app that allows you to make your way around your favorite golf courses in 3-D, and an endless climber that has you trying to escape from Alcatraz. 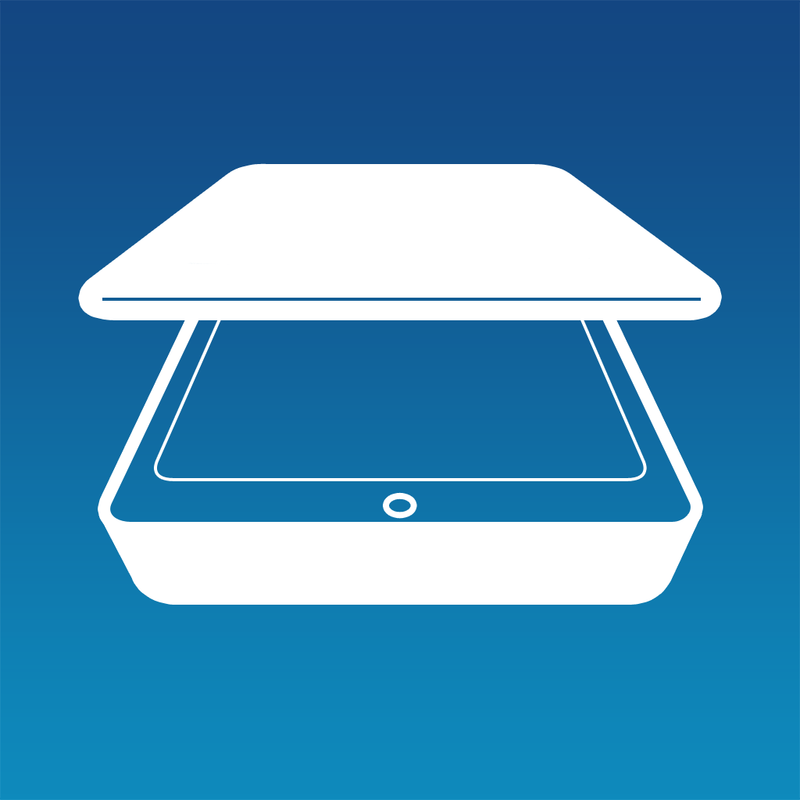 Core Monitor ($1.99 → Free, 10.1 MB): Monitor your iDevice’s operations and storage with Core Monitor. 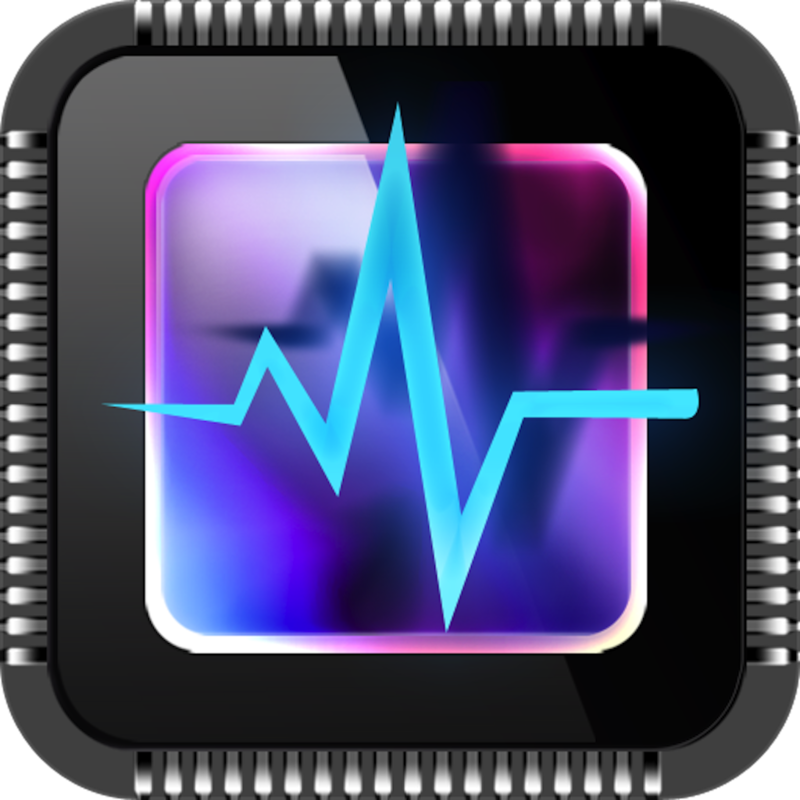 Core Monitor is able to monitor your iDevice’s free memory, battery level, storage space, CPU load, and active processes in real-time. You’re also able to receive a warning when your battery is full to prevent harmful over-charging, and view detailed information regarding your iDevice like model, UDID, processor type and speed, and IP address. Core Monitor is available for free for a limited time. It has a 3.5-star rating with a total of 45 ratings. qub ($1.99 → Free, 76.9 MB): Show off your cat-like reflexes in this challenging arcade game. 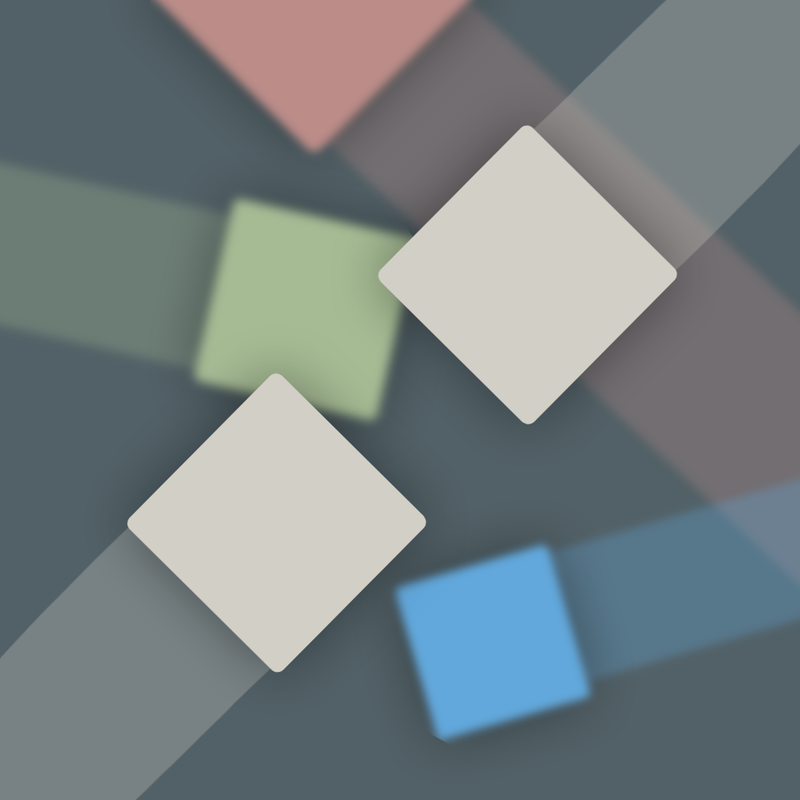 The object of the game is to guide your white cubes around the screen in order to avoid colliding with the pastel colored cubes for as long as possible. Sounds easy enough, right? Well, things are complicated by the fact that your two cubes mirror each other’s movements. If you survive long enough, you will be aided by a brief but powerful shield, allowing you to smash through the colored cubes and earn bonus points. The game includes a single-player mode and a shared screen multiplayer mode on iPad, three difficulty settings, iCade support, and achievements and leaderboards via Game Center. qub is available for free today only (05/26). It has a 5-star rating with a total of 32 ratings. 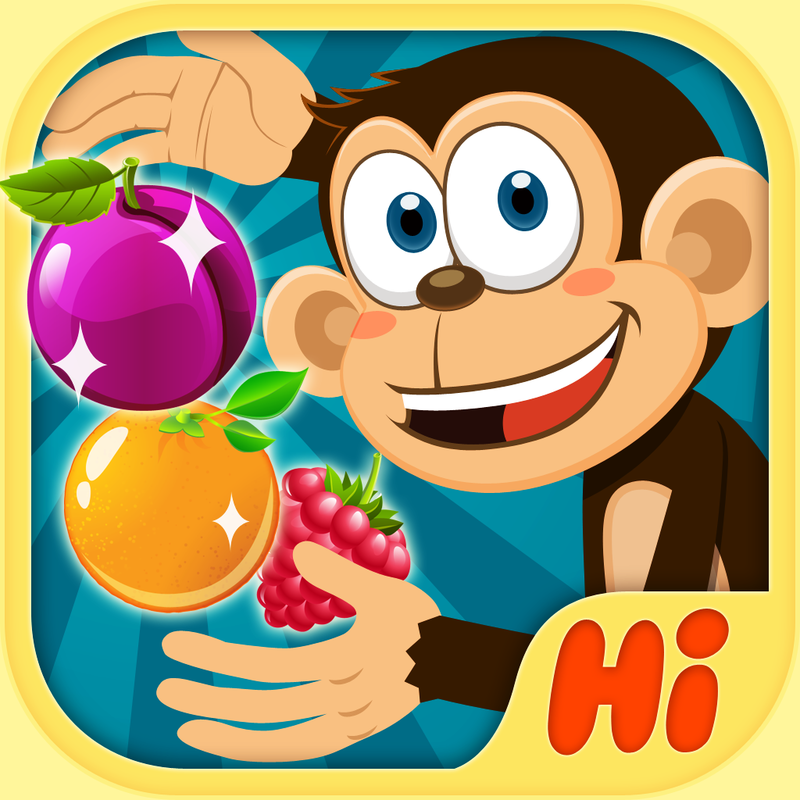 Monkey Link ($0.99 → Free, 12.3 MB): Link up colorful fruits in this vibrant puzzle game. Each level contains a handful of fruits. Your job is to simply link those that match without overlapping lines. At the beginning of the game, creating matches isn’t all too difficult. As you progress, however, things will get challenging as the board gets bigger and the shapes become more complicated. The game includes 20 worlds, 200 levels, and hints to help you through difficult spots. Monkey Link is available for free for a limited time. It has a 4.5-star rating with a total of 9 ratings. PDF Scanner - easily scan books and multipage documents to PDF ($2.99 → Free, 14.1 MB): Convert all of your physical documents into PDFs with this powerful utility app. You’re able to scan receipts, invoices, letters, sketches, clippings, and much more in seconds or less. Just point your iDevice’s camera at whatever it is you want to capture and PDF Scanner will automatically discover the border. You’re able to capture single pages or multiple pages at a time. A grid view is also available to help you straighten things out. After you’ve captured your document, you’re able to manually crop it down if need be and change its composition. Then save your new PDF to your library, upload it to Dropbox, or share it via email. The app also includes the ability to sort, search, and organize documents within folders. PDF Scanner - easily scan books and multipage documents to PDF is available for free today only (05/26). It has a 4.5-star rating with a total of 55 ratings. Alcatrapz ($0.99 → Free, 11.4 MB): Try to escape from the most infamous prison in the world in this endless climbing game. Put on your jumpsuit and climb as fast as you can up the walls. 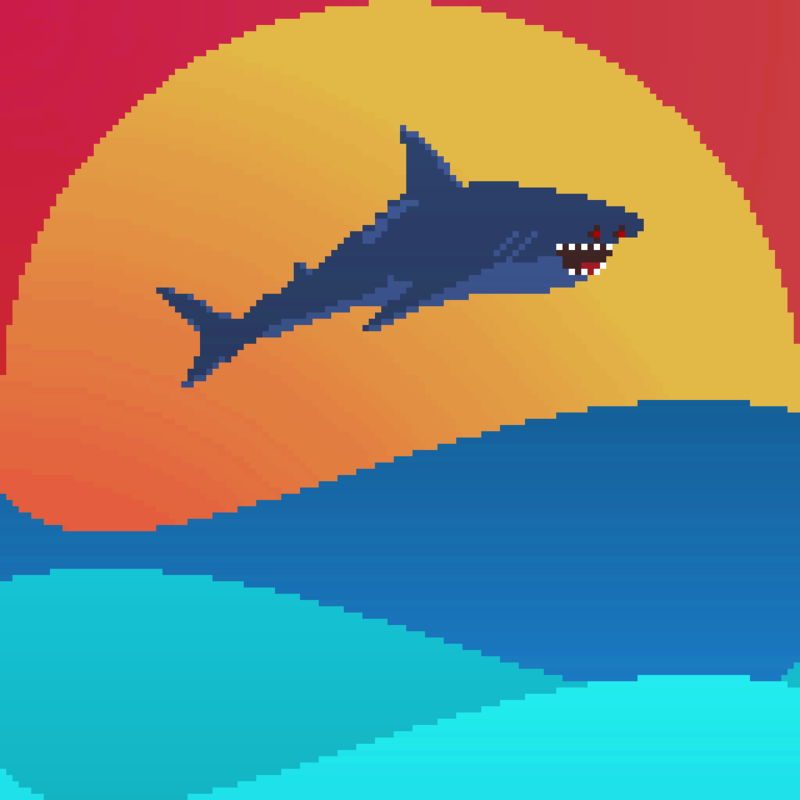 Tap the screen to jump from one wall to the other and avoid dozens of deadly obstacles. A quick tap will cause your character to make a small jump while a long tap will give him a little extra oomph. Grab the coins scattered about to boost your score and unlock new content. The game includes three unlockable characters, 30 masks to collect, and achievements and leaderboards via Game Center. 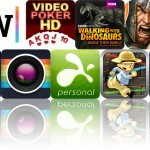 Alcatrapz is available for free for a limited time. It has a 5-star rating with a total of 14 ratings. 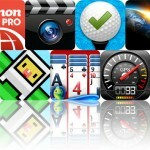 Fun Golf GPS 3D ($19.99 → Free, 21.3 MB): Make your way around your favorite golf courses in 3-D with this sports app. FunGolf features 3-D maps of nearly 32,000 golf courses from all around the world, so you shouldn’t have any problems finding your favorites. All of the maps are stored offline, which means you can play abroad without ever thinking about your data plan. Fun Golf GPS 3D is able to keep track of your position on the course, show the yardage for your next shot, recommend the right club, and keep track of your score. The app also includes tons of pro-grade statistics, and round data synchronization so you can review your round on a different iDevice. 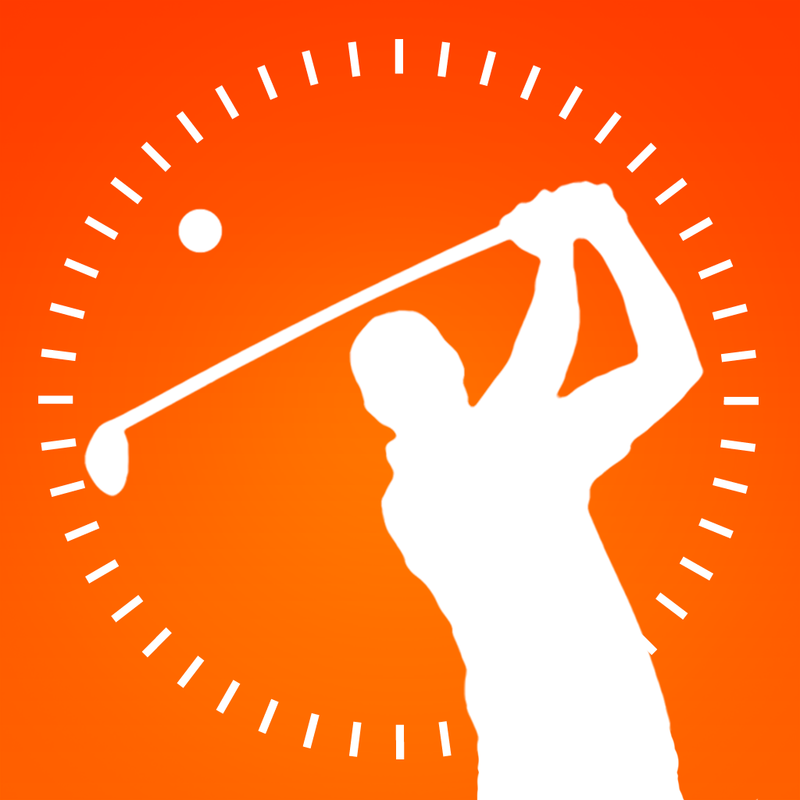 Fun Golf GPS 3D is available for free for a limited time. It has a 4.5-star rating with a total of 45 ratings.